Whether you’re looking to buy or sell a house, or just doing a regular inspection to your own, it’s important to look for asbestos. A DIY home inspection for asbestos becomes a pressing issue if the house was built before 1980. 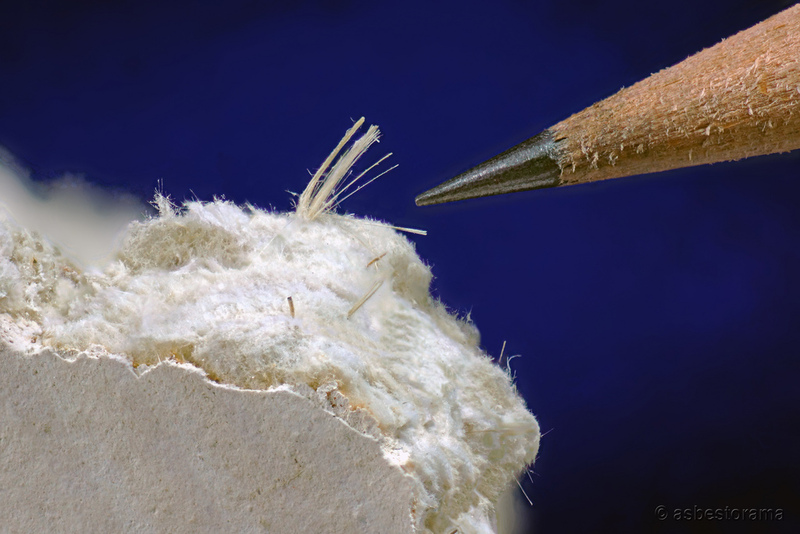 Although most people might think they’re safe from Asbestos in their home, it is surprisingly not unusual to find them on floor tiles, ceiling tiles, or even wrapped around boilers, fireplaces, or pipes. 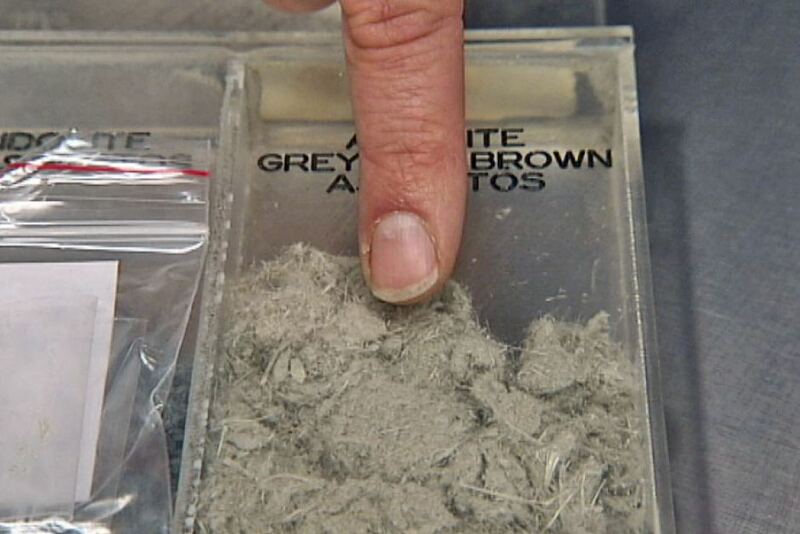 Although asbestos has been banned in 1999, it is still present in more than 50% of homes. Whether it is with a DIY home inspection for asbestos, or a professional one; we strongly recommend that you get it done! You might look around your home and think there is no risk of asbestos being present. However, there is more than meets the eye, and this certainly doesn’t mean that it’s not in your home. A simple visual check is not enough. In order to truly secure your home, you should conduct a DIY home inspection for asbestos. 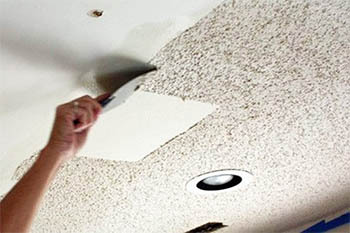 We recommend that you start by testing your paint, especially any kind of popcorn ceiling or paint that appears to be old. (If you live in an old home, we also recommend checking your paint for lead by buying our DIY Lead in Paint Test Kit ) Many old popcorn ceilings are chalk full of asbestos. As they deteriorate, or get scratched by things like ladders; extremely harmful fibers are now circulating in your air. Another hotspot for Asbestos is in old tiles. While we wouldn’t recommend breaking open tiles and disrupting them to find out; if you have loose tiles that you can easily grab a sample from, we highly recommend testing. Old ceiling tiles are a very common hiding place for asbestos. 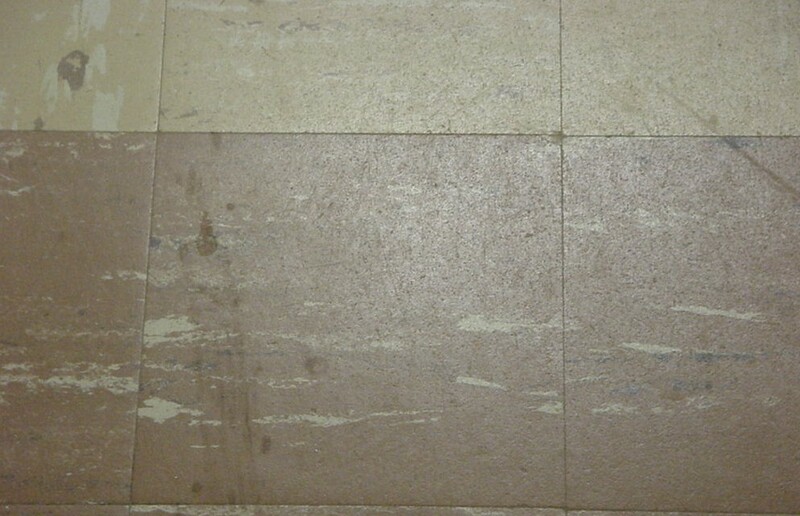 The older the tiles, the more risk of asbestos being present. You are also at risk if you’re insulation looks like the picture above. While most houses contain more recent fiberglass insulation, older homes can contain super dangerous hazards like asbestos or vermiculite. Again, we can’t stress enough how important it is to make sure that these dangerous substances aren’t leaking into the air that you breathe for most hours of the day. 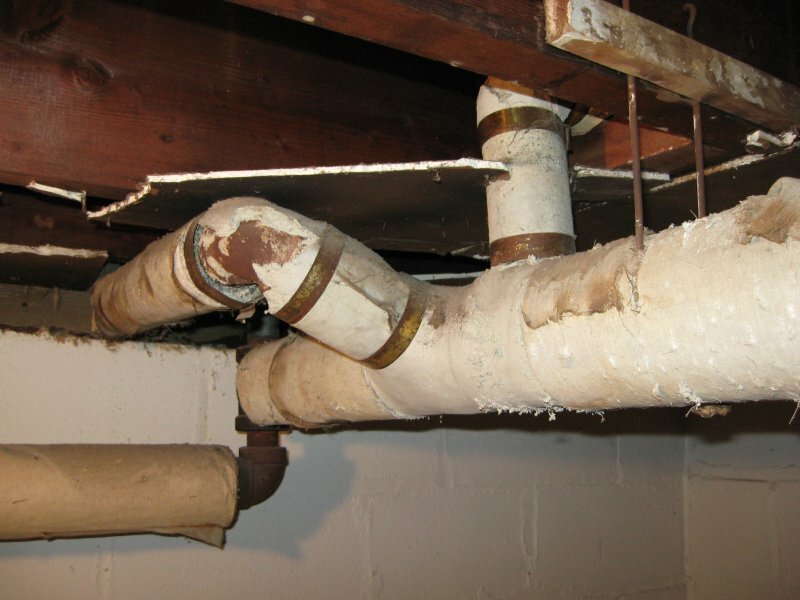 Last but certainly not least, one of the most common places to find asbestos is wrapped around your pipes, in your fireplaces, and on your boilers. Asbestos was a very common form of household insulation for these products. The first and most important thing to consider when conducting your DIY home inspection for asbestos is your new found safety and peace of mind. Although it goes without saying at this point, we’re going to anyway: Asbestos is extremely dangerous. If you are breathing it in, it is very likely that it will cause cancer and mesothelioma. It is extremely important for you and your family to know that this is a risk that you don’t need to worry about. 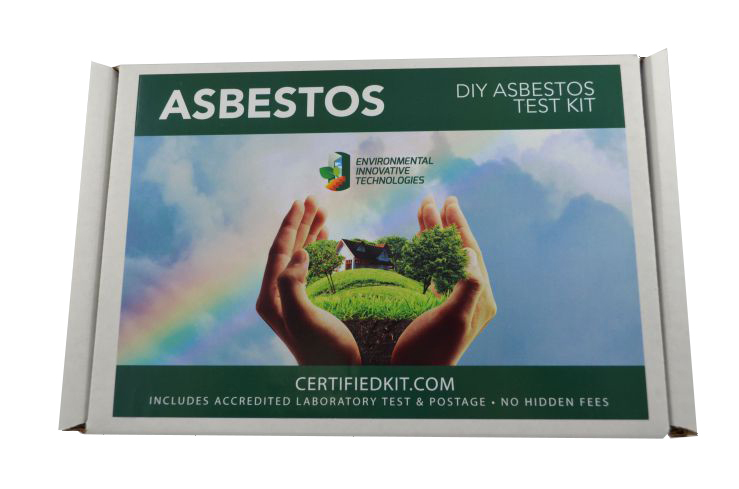 There are several advantages to using our kits for your DIY home inspection for asbestos. Unlike most kits that you will find on the market, our costs are all inclusive. Don’t be fooled by a price tag of $15.00. That won’t include your shipping to the lab or your laboratory tests. That $15.00 kit quickly becomes a $70.00 kit.